I am a 38 year old mother to 3 beautiful children. I began my fitness journey 3 years ago. 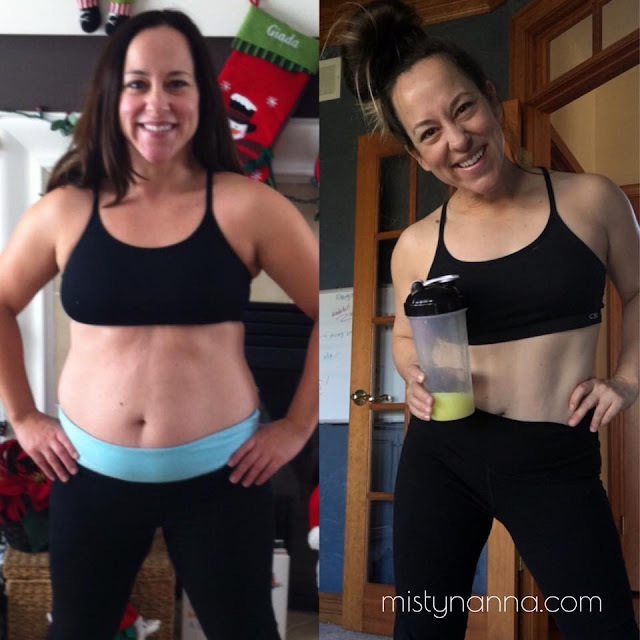 On December 24th, 2014, I began an Online Fitness Challenge with my coach that ultimately changed my life. After I had my third c-section with my son, I was frustrated and depressed about the way my body looked and felt. I could not believe that I had let myself go the way that I did. After 3 kids I had depression, anxiety, the famous muffin top and that baby weight that I could not get off for the life of me. 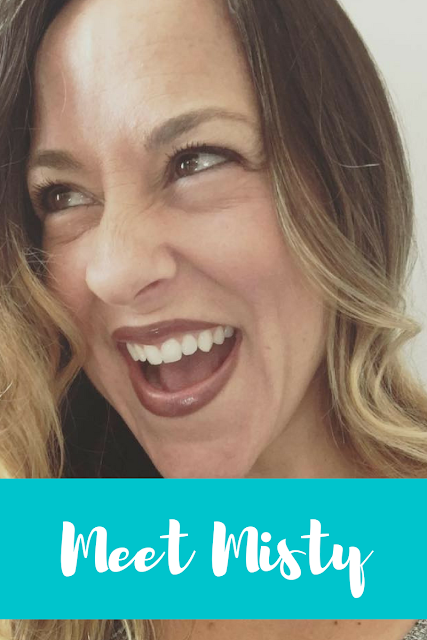 I didn’t know where to start but I needed something because my lack of confidence was affecting my relationship with my husband, my confidence and my energy level with my kids. I was looking for a way to get in shape and shed those unwanted pounds from pregnancy, but going to the gym was not in the budget at the time. A friend on Facebook had messaged me about this challenge that she was doing and asked if I would be interested. I figured, what the heck I’ll give it a shot. After just 30 days, I couldn't believe how amazing I started to feel. My very first program was P90x3. At first, I had no idea what clean eating was. I had no idea of nutrition or the quality of foods. 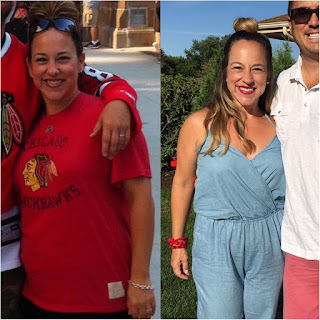 I pushed every day for 12 weeks with 30 minute workouts, drinking Shakeology and educated myself on how to make cleaner meals for myself and my family. My coach told me to "trust the process". As the days went by, I began to have more energy and I felt stronger. The weight just started to shed! I became the confident person I had lost. I had learned that the secret was eating the right kinds of foods and portion control. By the end of my first program, I had a complete transformation. I was 8 lbs down and lost 15 inches. For me, this was huge!! I began drinking Shakeology and didn't have that morning slump like I used to. Shakeology also gave me that 1 meal that I didn't have to think about, which was my breakfast. I used to grab what my kids were eating or raid the pantry as an afternoon snack. Shakeology curbed my cravings of all the junk I used to love to eat. Now I get up at 5:30 a.m. every day to get my workout in. It's the start to my day. I feel the best that I ever have since becoming a mom. It's the best feeling to look in the mirror and love yourself again! 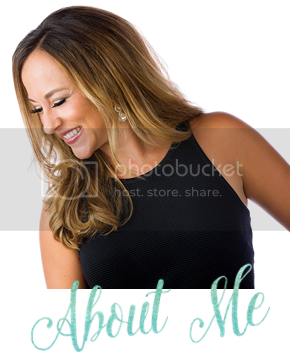 Knowing that other moms felt the same way I did, I became a Beachbody Coach to help others. I wanted to shout from the rooftops how amazing their programs are and that the results are insane!! For the past 3 years, I have helped hundreds and hundreds of women with their health and fitness goals by providing online accountability groups. I also teach dance fitness in the Chicago Land area.